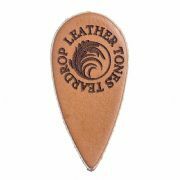 We recommend Leather Tones Teardrop for Ukulele and Bass Guitar. 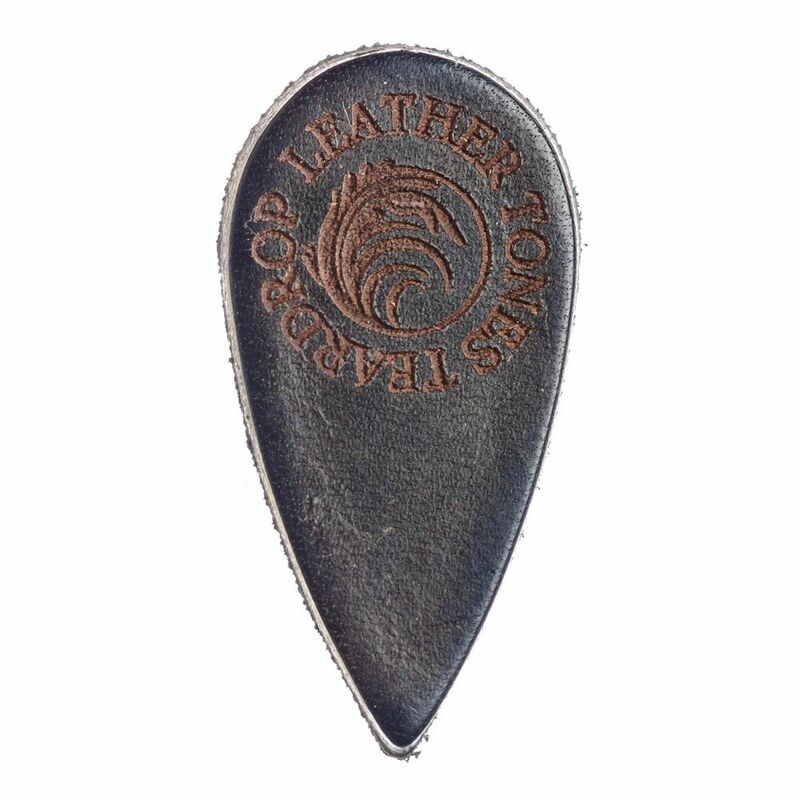 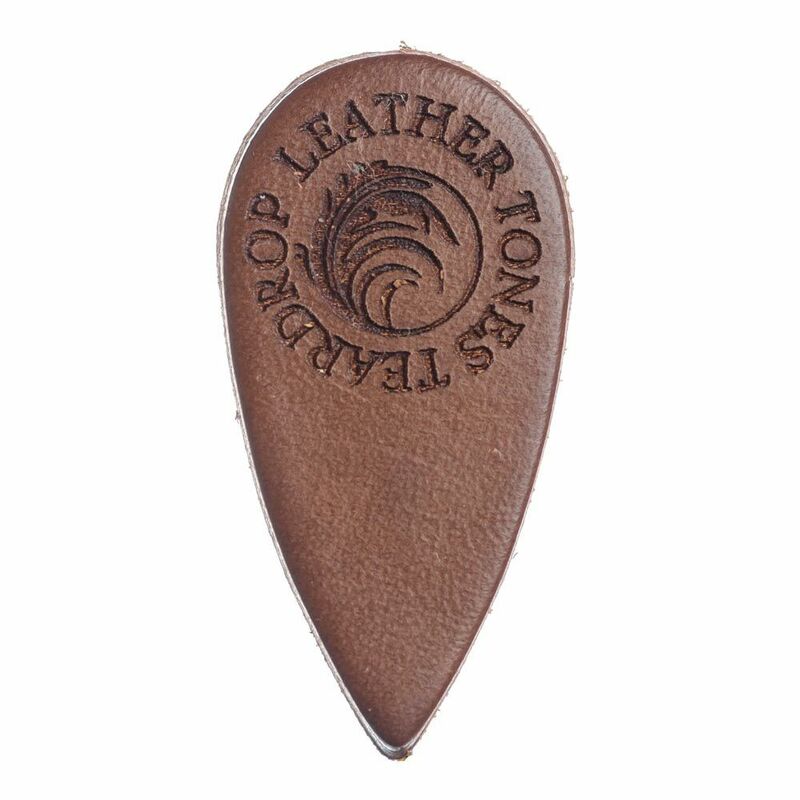 Leather Tones Teardrop are designed to have a long holding area and a precise playing tip. 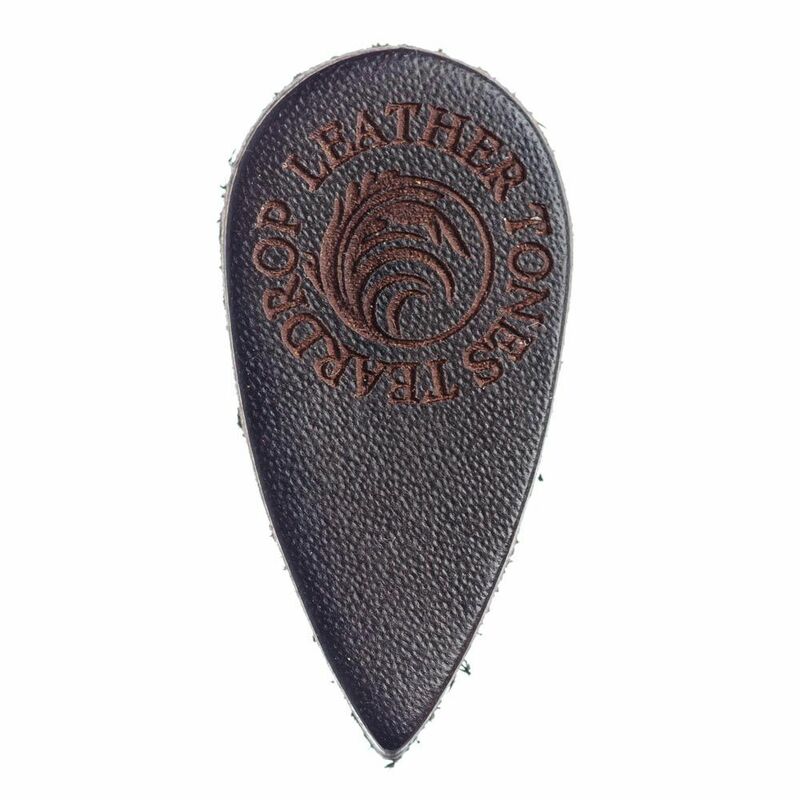 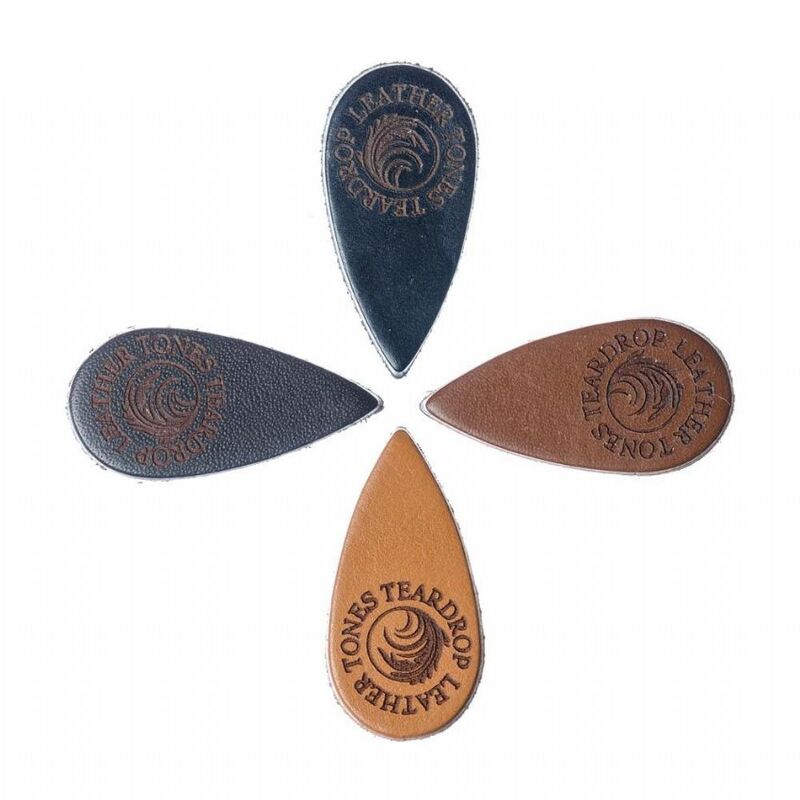 This pack contains 1 of each of the Leather Tones Teardrop Guitar Picks.